A luxurious light walnut coloured curved edge door. Make your house a home with this inviting and romantic style kitchen. 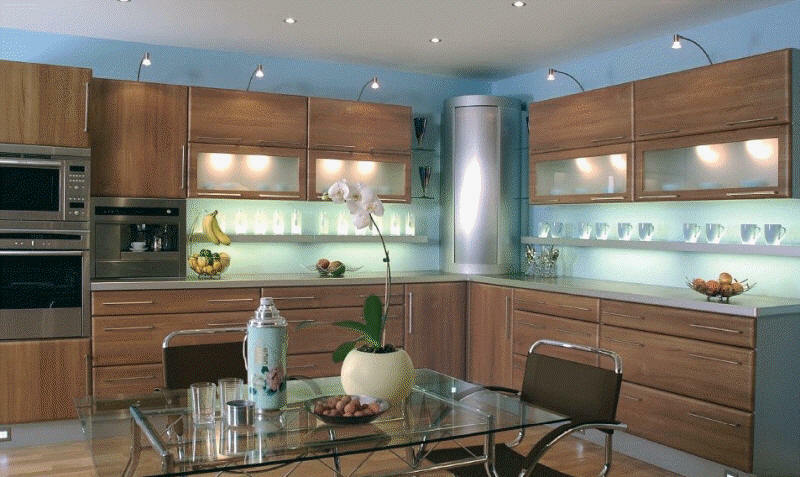 Nigella is normally supplied with matching light walnut cabinets.